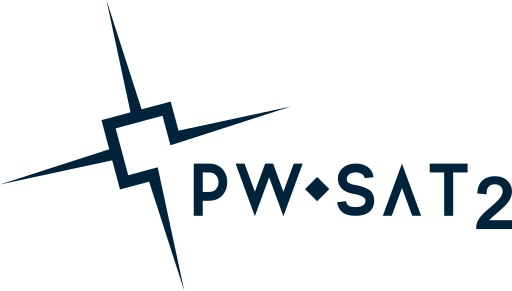 New teams in PW-Sat2 project! After Phase “0” Workshop and finalizing Phase “0” documentation we were able to create first teams for our satellite project. Previously we were working all together for prepare the very beginning assumptions for the project. Now when the amount of tasks are growing and the topics became more specified it is necessary to impart in smaller groups. Every team consist of 3 to 6 members. Few members are working in couple of teams at the same time. Till some of the teams still haven’t got a lot of work it’s possible to reconcile in more than one team. The list of teams presented above is not complete for the whole project. With the time we will consequently create such teams as: Structure, Configuration, etc. Therefore we will need new more people to handle with all tasks, which amount will increase.